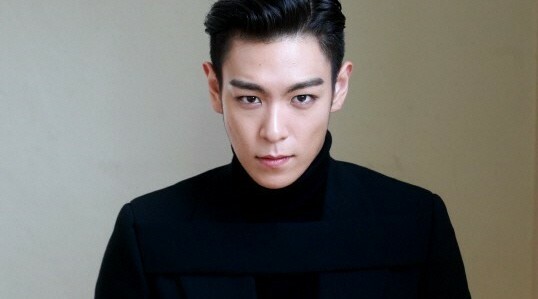 YG LIFE | Exclusive] BIGBANG’s T.O.P had dinner with Zhang Ziyi after Las Vegas concert… Why? Exclusive] BIGBANG’s T.O.P had dinner with Zhang Ziyi after Las Vegas concert… Why? 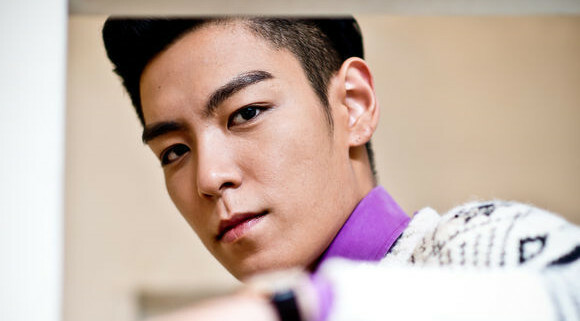 [OSEN=최나영 기자] Group BIGBANG’s T.O.P has met actress Zhang Ziyi. 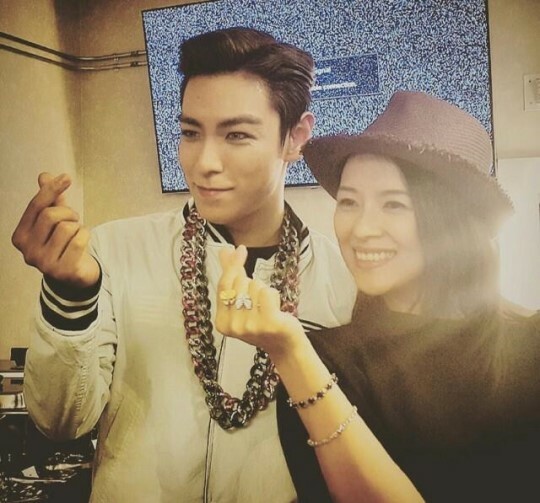 It has been known that world-famous Chinese actress Zhang Ziyi came to BIGBANG’s Las Vegas concert and had a friendly time with T.O.P after the concert. 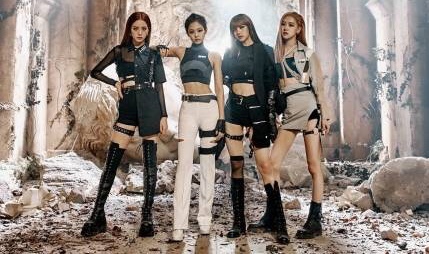 On the 7 this month, YG Entertainment’s president YANG HYUN SUK (“YG”) posted a photo on his social media network, to draw a big attention. In the photo, T.O.P and Zhang Ziyi are standing next to each other, smiling with their fingers creating the shape of heart. Zhang Ziyi was found to be a long-time fan of T.O.P. Her visit to BIGBANG concert is not that surprising as many top stars come to BIGBANG concerts, but the fact that T.O.P and Zhang Ziyi had dinner together after the concert is raising people’s curiosity about the connection between the two. The fact that the photo was posted on YANG HYUN SUK’s social media account, not T.O.P’s, is also notable. Some are speculating that this may be suggesting something official, not just showing Zhang Ziyi’s visit to a BIGBANG concert. An insider of YG Entertainment said, “It is true that Zhang had dinner with T.O.P after watching BIGBANG concert, but they met for the first time there and I don’t know what they talked about at the dinner”. Meanwhile, Zhang was known to have married singer Wang Peng in May this year and registered the marriage in Hong Kong. As part of their world tour “MADE”, BIGBANG held concert at Mandalay Bay Event Center, Las Vegas, on the 2 (local time), at Staples Center in Los Angeles on the 3, and at Honda Center in Anaheim on the 4. More than 30,000 tickets for those three concerts were all sold out and the tour was finished in a great success. BIGBANG will continue with their world tour in New Jersey in the States on the 10 and in Toronto, Canada, on the 13.